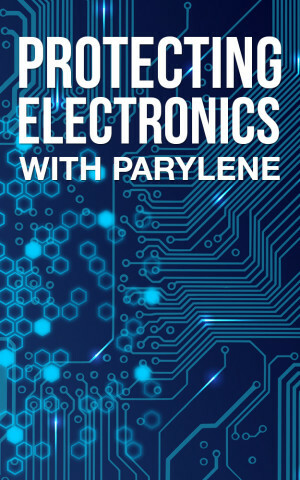 This white paper provides a comprehensive overview of parylene conformal coating, the advantages of parylene and applications for parylene to protect electronic devices. As technology continues to advance, devices will encounter rugged environments and it is vital that they are properly protected. High performance conformal coatings protect against acids and alkalis, solvents and organics and must have a low dielectric constant. Parylene conformal coating is one way that manufacturers are giving their devices a higher level of protection, without the risk of damage to sensitive components and PCBs, either in service or during coating application. Complete the form on this page to download your free white paper. Your download is sponsored by Diamond-MT.